When discussing the biggest car makers in the world, Ford is always quick to be mentioned. A popular brand and big employer in the UK for more years than most people can count, the huge range offered makes buying a well-priced, well-maintained and well-performing used Ford simplicity itself. 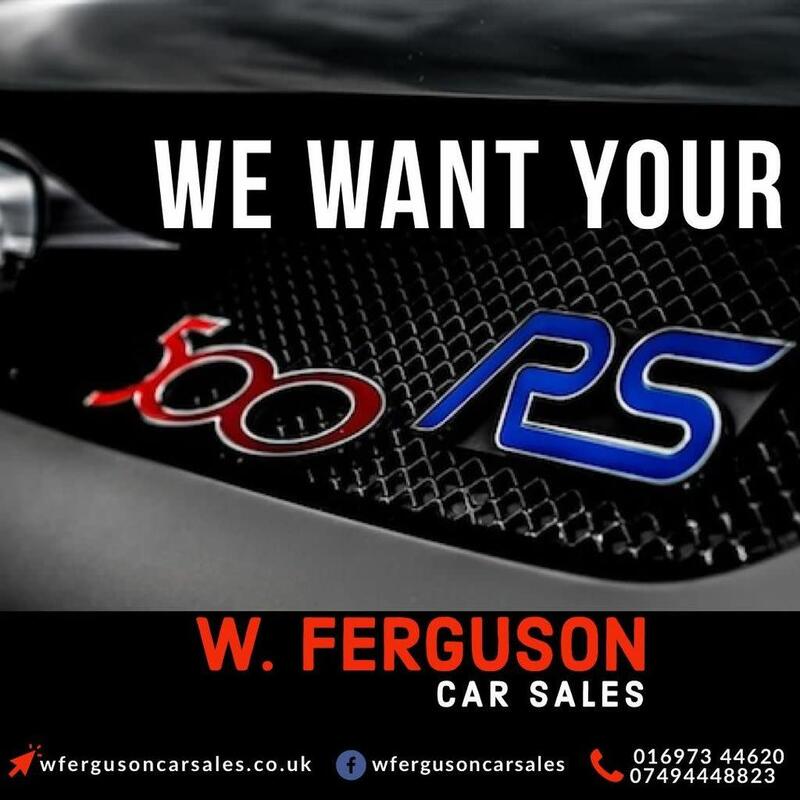 Key attributes of Ford cars are: •	Huge name in the industry •	Wide range •	Well equipped •	Excellent drivability There are a great many benefits to buying a second hand Ford, though one of the most obvious is the huge choice and variety of styles offered. Whether looking for a cheap car as a run around, a cost-effective family car or an executive saloon for long motorway journeys, the brand has it all. Models in the fleet of Fords are household names, from the classic Focus to the Mondeo, Puma and Galaxy. All are well-equipped, and with perfect maintenance a Ford will last for many years through any season. 2.5 RS500 WANTED - TOP PRICES PAID.